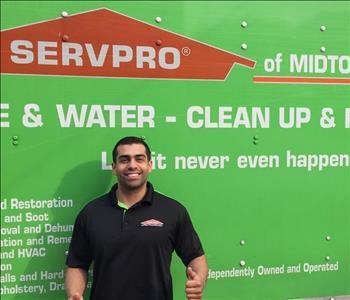 AJ is a crew chief for SERVPRO of Southern Staten Island, with several years of experience in the Restoration industry. 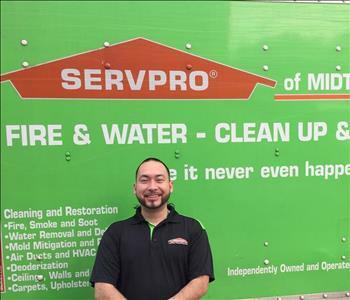 Irving Jr is a crew chief for SERVPRO of Southern Staten Island. 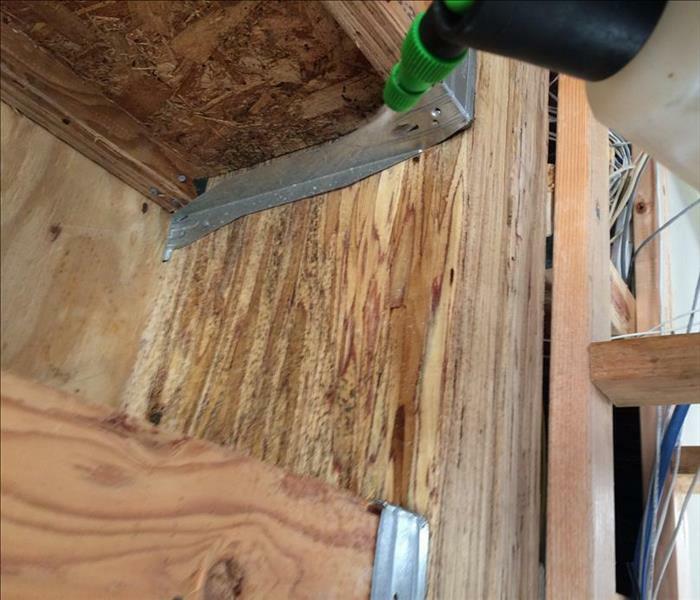 He joined the restoration industry a year ago and has since grown passionate for it and helping others. 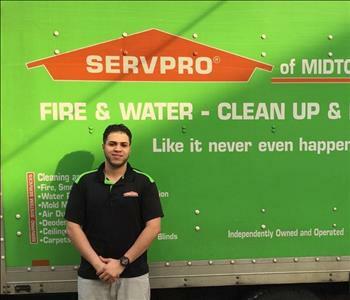 Mike is a crew chief for SERVPRO of Southern Staten Island and has been with the company since 2014. 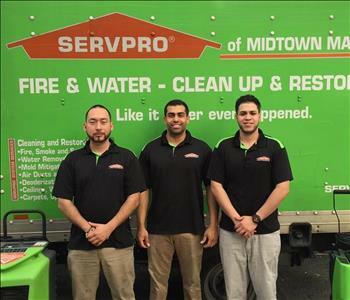 Here are a few of the core members of the SERVPRO of Southern Staten Island Crew Chief team. From left to right you have Mike, AJ and Irving JR. Each of them are well versed in the most up-to-date restoration & cleaning methods and hold a variety of certifications. 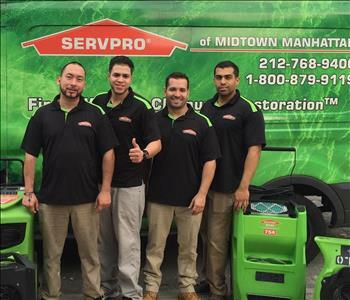 Here is a picture of some of SERVPRO of Southern Staten Island core crew chiefs with project manager Philip. From left to right we have Crew Chief Mike, Crew Chief Irving Jr, Project Manager Philip and Crew Chief AJ. All are ready to make your loss "Like it never even happened".